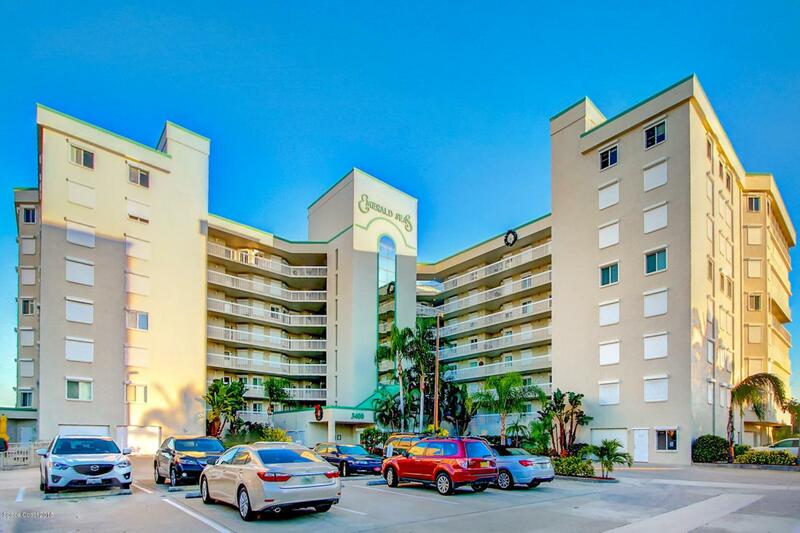 Enjoy luxury oceanfront living in one of the most sought after buildings in Cocoa Beach. 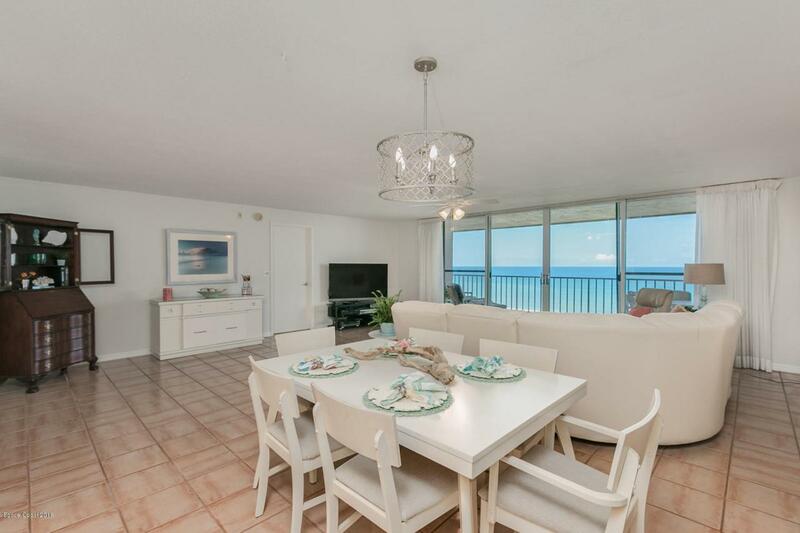 This 8th floor, (top) 3 bedroom, 2 bath condo has a bright, inviting floor plan with direct ocean views of the Atlantic Ocean. What a perfect place to entertain or relax. 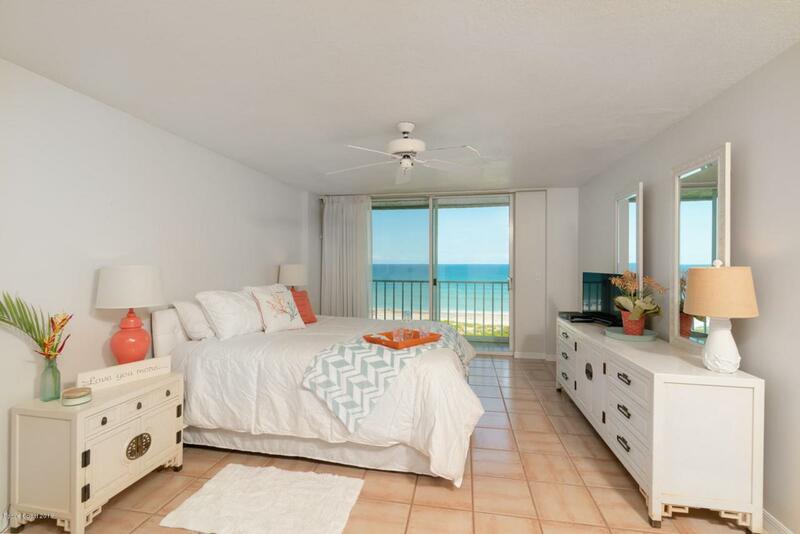 Prepare to start each day a new with breathtaking sunrises directly over the ocean from the master bedroom or living room which have direct balcony access. This unit is a true split plan with options for a fourth bedroom or office. The community is enclosed with a gated entrance, and provides one car parking space under the building. 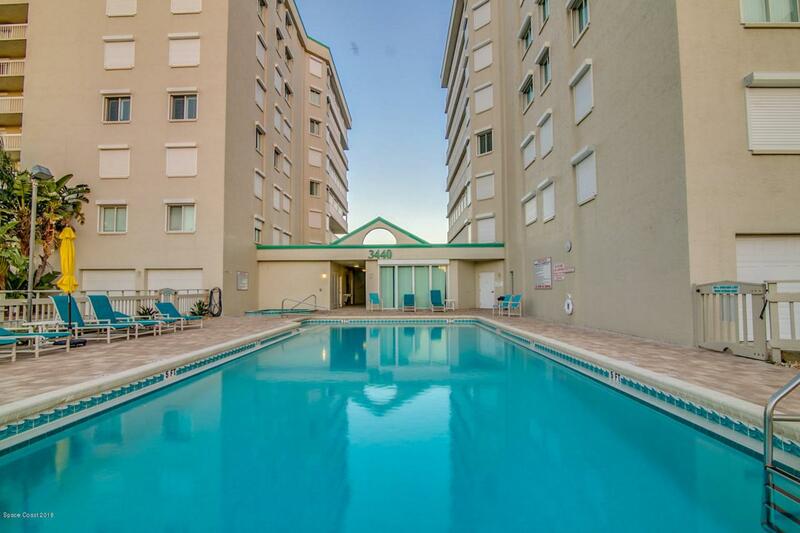 Resort style amenities include: Private ocean path, pool, hot tub, sauna, gym, lighted tennis courts and clubhouse. Walking distance to restaurants, shops and the pier. This is coastal living at its best.